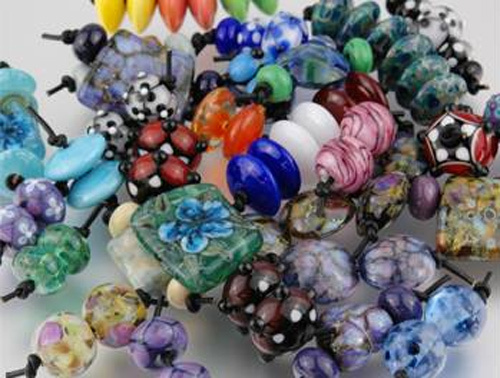 We love our sponsors here at Glass Beads Daily and we want to share the love! Amy Sims is having a trunk show TODAY on Artisan Open Market on Facebook! Check it out!